Tropical forests harbour thousands of useful plants that are harvested and used in subsistence economies or traded in local, regional or international markets. The effect on the ecosystem is little known, and the forests resilience is badly understood. 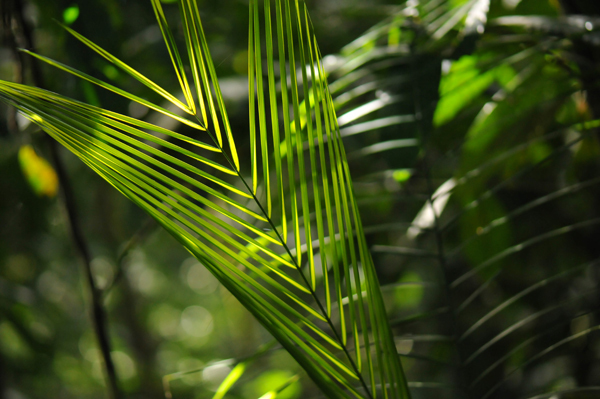 Palms are the most useful group of plants in tropical American forests and in this project we study the effect of extraction and trade of palms on forest in the western Amazon, the Andes and the Pacific lowlands. 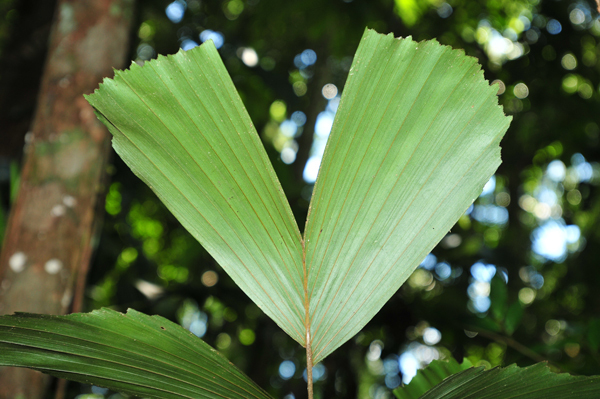 We determine the size of the resource by making palm community studies in the different forest formations and determine the number of species and individuals of all palm species. 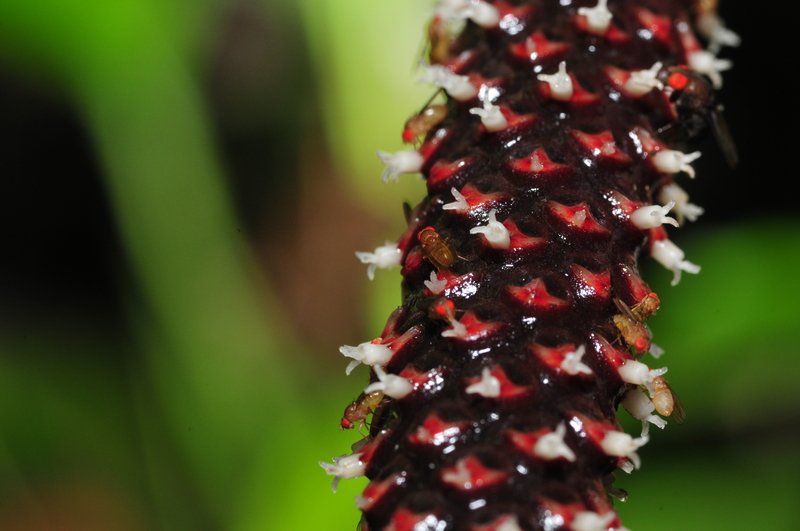 The genetic structure of useful palm species is studied to determine how much harvesting of the species contributes to genetic erosion of its populations, and whether extraction can be made without harm. We determine how much palms are used for subsistence purposes by carrying out quantitative, ethnobotanical research in different forest types and we also study trade patterns for palm products from local markets to markets that involve export to other countries and continents. Palm populations are managed in various ways from sustainable ones to destructive harvesting; we study different ways in which palms are managed and we will propose sustainable methods to local farmers, local governments, NGOs and other interested parties. Finally we study national level mechanism that governs extraction, trade and commercialization of palm products, to identify positive and negative policies in relation to resilience of ecosystems and use this to propose sustainable policies to the governments. The results will be disseminated in a variety of ways, depending on need and stake holders, from popular leaflets and videos for farmers, reports for policy makers to scientific publication for the research community. The team behind the proposal represents 10 universities and research institutions in Europe and northwestern South America.